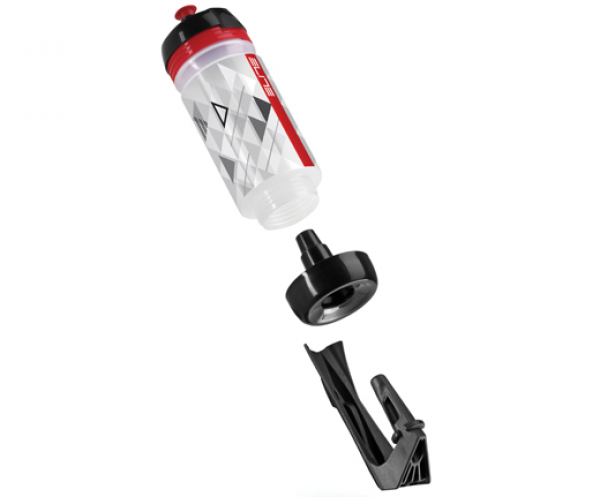 Freedom Design or Kit Ponta is a revolutionary but simple evolution to the known cycle water bottle system. Fluid sytems on cycles have remained the same for 100 years. There was a minor change in the mid 50's when bottles were taken from the handlebars and placed on the down and seat tubes, making it more aerodynamic and lowering the cycles centre of gravity. The Freedom or Ponta design eliminates the many embedded deficiencies that have been carried forward through this time. - Create a safer system to use that would be easier to remove, relocate and replace. - Create a system that would be usable on all frame types. - Create a system that would allow bottles to be manufactured in any size and shape and still fit in the one holder. - Make a system that would be aesthetically pleasing and modern. Largely the brief was accomodated by a simple shift in design. Rather than the bottle sit in the holder, we created a bottle that sat on a pin. - The existing design by necessity has the bottle larger in size than the holder that will house it. If this wasn't the case the bottle would not be held firm. The result from this is difficulty in locating and replacing into a small holder. Removing is also hindered by the fact that the bottle you need to remove is surrounded by a holder. To overcome this we designed a mounting pin that was tapered. This pin would receive a frustaconical opening in the bottom of the bottle that reduced quickly into a locking camber. The pin was easy to locate as it was 12 times smaller than the locating hole it was receiving. - Tapered pin also allows easy lateral removal for small frames. - With an internal fastened design we can create an external shape without constraint. Catering for Commercial and Aerodynamic demands. - With an internal fastened design we no longer damage the bottle by use. - By incorporating a removable bottom we can keep the internal surfaces clean. Convincing the market they need to change a design that is so embedded. Most bottles are currently used for a short life span as they become stained and dirty on the inside and scratched on the outside. 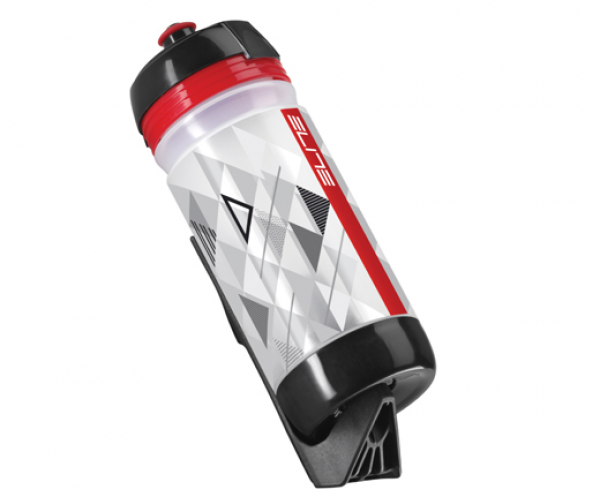 With the freedom design the bottom of the bottle is removable and easy to clean. The external surfaces of the bottle remain free from scratching due also to the internal fastening. The need to not replace your bottle as frequently will have a significant impact on bottle manufacture and therefore environmental influences. To double the usable life of a product has the same effect as 100% recyclable.